From Tamarack Dr,Turn left at the 2nd cross street onto Juniper Ln,Destination will be on the left. Here is a great opportunity to buy this traditional style 2 story home built in 1985, located in Florence, KY and sitting on a .20 acre lot. The interior offers 1786 sq. 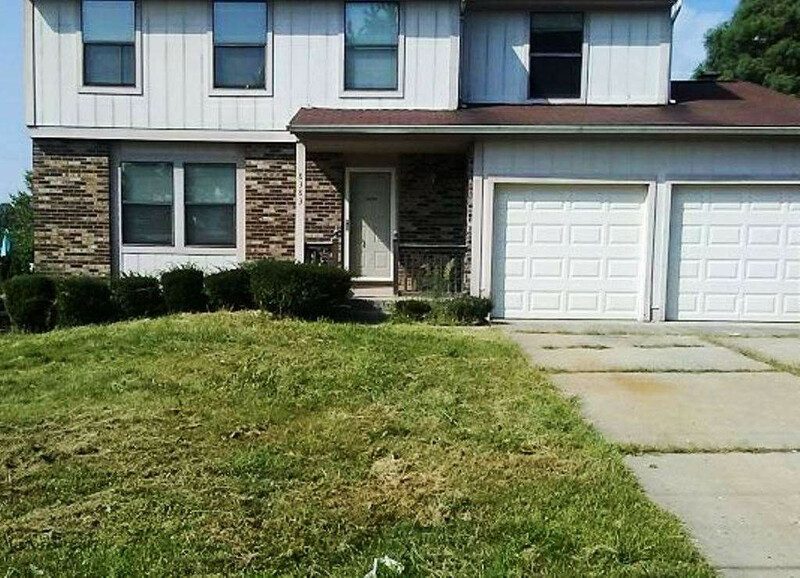 ft. with 4 bedrooms and 2.5 bathrooms plus a full basement and attached 2 car garage.